Observed on the Eleventh day of Shukla Paksha in Bhadrapad month, Parivartini Ekadashi is also referred as Parsava Ekadashi, Vamana Ekadashi, Jaljhilini Ekadashi, and Jayanti Ekadashi.  It occurs during the Dakshinayana Punyakalam. Parivartini Ekadashi Vrat falls during the ‘Chaturmas’ period, and it is considered auspicious. Parsva Ekadashi is observed with dedication and enthusiasm. As per the legend, it is believed that during this period Lord Vishnu takes rest and shifts his sleeping position to the right side from the left side, and hence it is known as ‘Parsva Parivartini Ekadashi.’ In some places, Lord Vamana, an incarnation of Lord Vishnu is worshipped on Parsva Ekadashi. 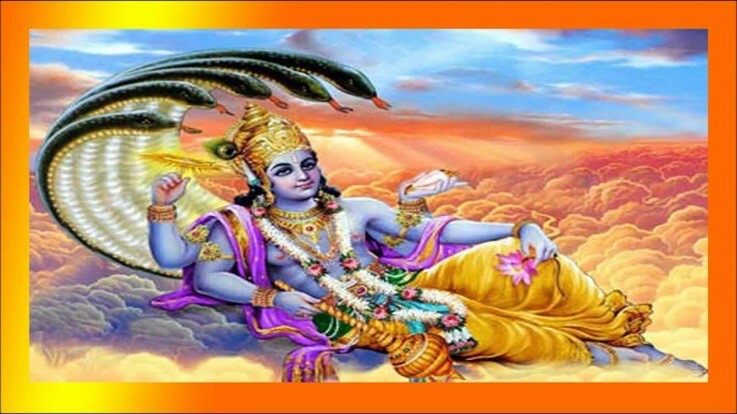 By observing the sacred Parsva Ekadashi, a person will be blessed with the divine blessings of Lord Vishnu. Parivartini Ekadashi story revolves around the legendary King Bali. Legend has it that King Bali was renowned for justice, compassion and honesty. Hence, his kingdom prospered. Bali belonged to a family of demons, but he became a fervent follower of Lord Vishnu. Bali threw Indra out of his kingdom. Indra left his abode and found refuge at the feet of Lord Vishnu. Disguised as a dwarf Brahmin, Vamana, Lord Vishnu visited King Bali when he was conducting a grand Havan and was distributing alms to the people. Vamana went ahead to ask for three steps of land. King Bali agreed to fulfill his demand. 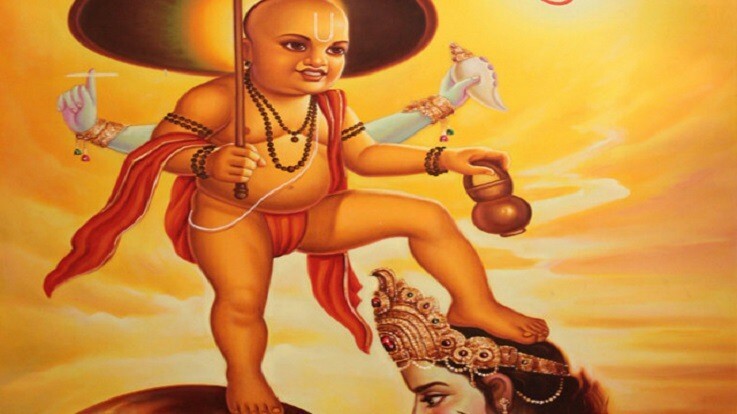 To everyone's surprise, Lord Vamana appeared in a giant form. He measured the whole heaven with his first step, entire earth with the second step leaving no space for the third step. Unable to keep his words, King Bali offered his head for the third step. Pleased by Bali's extreme devotion and loyalty, Lord Vishnu promised to live alongside the king. By observing the Parivartini Ekadashi, the devotees will be granted forgiveness for all the committed sins. Parivartini Ekadashi has been observed since the ancient times, and it bestows the observer with happiness, wealth, and health. It relieves the sins and also liberates the devotees from the cycle of birth and death. Devotees benefit spiritual gains which help them to strengthen their willpower. Parsva Ekadashi is superior to the other Ekadashi observances as it falls during the ‘Chaturmas’ period. The significance of Parsva Ekadashi is explained in the ‘Brahma Vivarta Purana’ as a conversation between Lord Krishna and King Yudhisthira. Sita was sent to exile to the forest by Lord Rama. Tulsi is dressed in a red saree. Thank you for providing information about significance of Ekadashis.